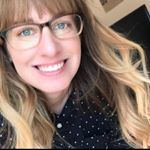 Instagram is a great resource for inspiration; my readers helped me round up the best planner Instagram accounts. 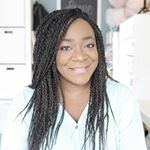 Currently, I have an Instagram @momenvyblog but I have shared very little planner posts. Once we move, I hope to be able to add my name to that list. Until then, if you’re looking for planner inspiration, you’ll want to check this list out. These are some of the most amazing and creative fellow planner people out there. 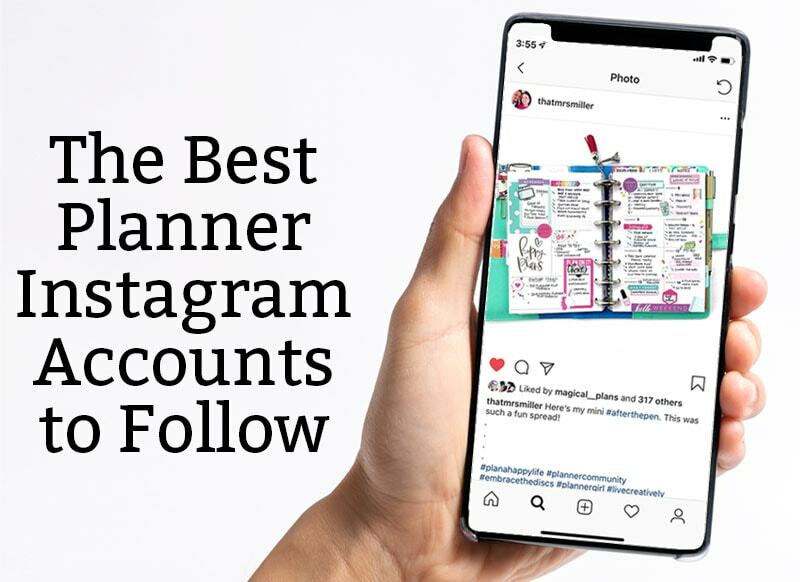 Do you have a planner Instagram account? 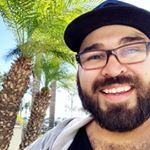 Share your Instagram account in the comment section at the end of the post. 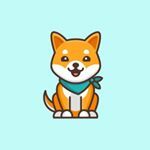 This way, people can follow even more planner Instagram accounts by looking at the comments. Kell of a Plan (aka Heather Kell) is a Happy Plan Squad member. Her bubbly personality will make her instantly feel like an old friend. 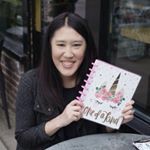 She has all-things planners on her IG. @athomewithquita aka Marquita/Quita has the most inspiring planner space. Her IG is full of inspiration. She's another Happy Planner Squad member as well. 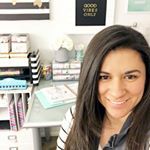 Michelle @thatmrsmiller is a newer Instagram planner that I have found. Even though she's new, she's totally awesome and follow-worthy. Her spreads are beautiful - and so inspiring. If you're looking to learn how to doodle in your planner, you don't want to miss @shibadoodle on IG. Their IG has how tos for hundreds of doodles. Looking to save some money or learn how to budget? 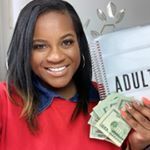 Shay shows you everything you need to get out of debt and even better is she uses a planner to help her keep her budget organized. 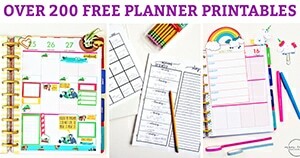 Mary Ellen is another Happy Planner Squad member. Her feed is bright and colorful. Plus, she plans with her dog, Bumble, who is so adorable. 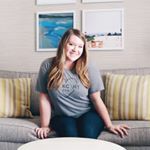 @e.michelleplans is someone to follow in the planning world for sure - you can find her on YouTube, ETSY, she has a Podcast, and more! 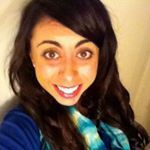 Plus, she has virtual planner meet ups - how much fun is that?? Ilysse has really creative spreads. If you love to use planner stickers, she has some great examples of how to use the stickers in interesting ways - proving that stickers don't always have to fit in their "box." Rachel's Instagram is colorful and fun. Her coordination is totally on point - I love seeing how she pulls together coordinating stickers. 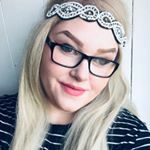 She uses a dashboard layout which is super helpful for other dashboard users looking for ideas. 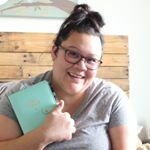 Gabe is another Happy Planner squad member (I know I have a lot on this list, but they're part of the squad for a reason, they're amazing!). He's a math teacher so he's great to follow if you're a fellow teacher wondering how to use a planner creatively. Ali has some of my favorite #afterthepen spreads. 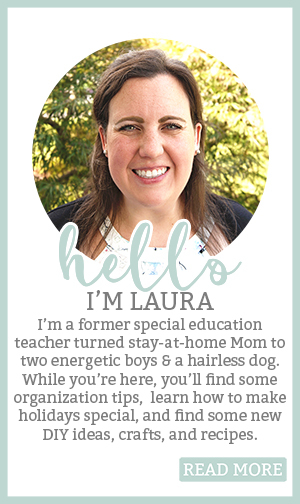 She has great handwriting and her spreads are so organized and easy to read. She uses three planners including a Mini (in case you're looking for some mini inspiration). Amanda is another squad member. If you have some Happy Notes sitting around empty, check out the way she uses hers for inspiration. She always has great planner #flatlays which I am a total sucker for. Are you a hand lettering lover? 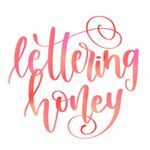 Then you don't want to miss @letteringhoney's IG. She uses hand lettering in her bujo. 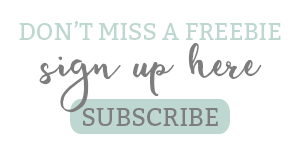 Plus, she has some how to videos for lettering so you can try it out in your planner, too. Are you stationery-obsessed? Then this IG is for you. it's all things stationery - pens, highlighters, washi, planners, etc. 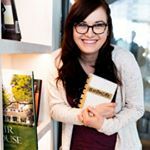 Dana at @magical_plans has a beautiful, inspirational IG feed. I love that her planner spreads have a ton of variety so you aren't just seeing the same planner spread each week with different stickers. She also uses Happy Notes if you're in need of some inspiration on how to use your Happy notes. I LOVE seeing Desiree Nicole's planner organization in addition to her spreads. While I love seeing planner spreads, seeing how someone organizes their creative space always interests me. 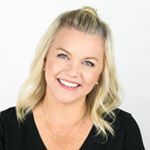 Michelle is another squad member - so you know she's got an amazing IG. Plus, she is another head letterer (totally jealous of her skills). I love everything about her IG including her beautifully lettered quotes. I love the simplicity of @sparklecreations designs. 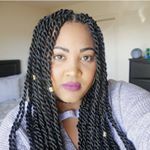 She's another squad member who is killing it on Instagram. Her spreads are a good mix of functional and just for fun stickers. Rochelle has such creative, neat, and fun spreads. She shows both her before the pens and after the pens. I also LOVE that she shows us her monthly calendar - not many people share their monthlys. 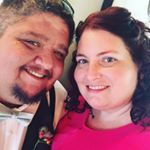 @Kimberlylauren_crafts is another squad member with a bright and cheerful IG feed. 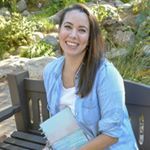 I love Kimberly's spreads because she still has quite a bit of white space left which I find is a little easier to navigate for day-to-day life. @momruncraft has a huge following. You can't have a planner round up without her - she's always mentioned in planner groups as a must-follow IG'er. I love that she creates her own spreads and designs using dot grid paper (more recently) and further back, by adding/editing layouts with tables, drawings, stickers, etc. 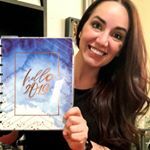 If you're a fellow Happy Planner lover, then you don't want to miss Stephanie Flemings IG. She's totally an inspiration. 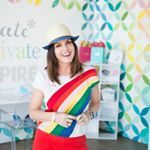 If you're an Erin Condren planner user, then definitely don't forget about her IG. And if you don't use an EC, she's still great to follow. I don't use an EC but find the posts inspirational for my own planner. 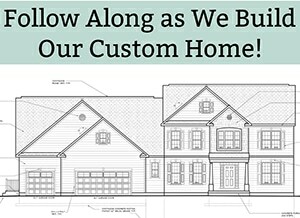 Looking for some more amazing planner inspiration? 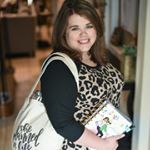 Don’t miss some of my favorite planner resources here on Mom Envy. The best part is that they’re all free! 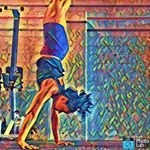 Thank you for this post and thank you for this chance to share my account! 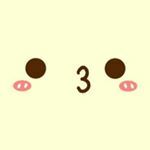 I’m Barbara from Italy and I’m a Planner and Kawaii addicted! 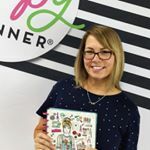 This is my IG account @Yummy.Sweet.Life and I design and create planner accessories and supplies! Nice to meet you and thanks!! So I have a question. I love planners and stickers and all. However, I have trouble remembering to use them at all. I get excited for a week and then it just goes away. The planner ends up in the bottom of my purse and I just don’t know. How do I get past this? How do I make sure my planner is not just wasted money?